Step 2: Click "Create Calendar" in Burbio to set up your events calendar. Step 3: Click the "Sync with Yext" button. Step 4: From your Yext dashboard, link calendars to desired locations. 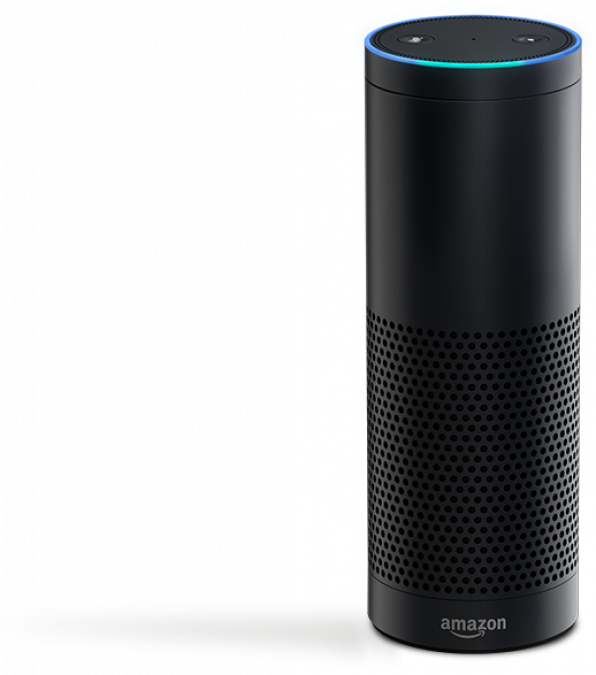 Burbio is 1 of 14 Google partners for local search. Your events on Burbio are structured and prioritized to appear in Google's local search results. Sync your Burbio calendar with Yext. Use your Facebook events or Google calendar or easily create an event calendar on Burbio, and events will automatically sync to Yext. Why Put Your Events Calendar on Burbio? Burbio streams events using feed URLs from Google, iCal, Facebook, Wordpress, The Events Calendar, Time.ly and many more. No Feed? Burbio is the easiest way to enter events manually into your calendar, and have them imported into Yext automatically. "Google Search will now help you find nearby events . . .
Burbio is a Google partner for local event search. Your events on Burbio are structured and prioritized to appear in Google's local search results. 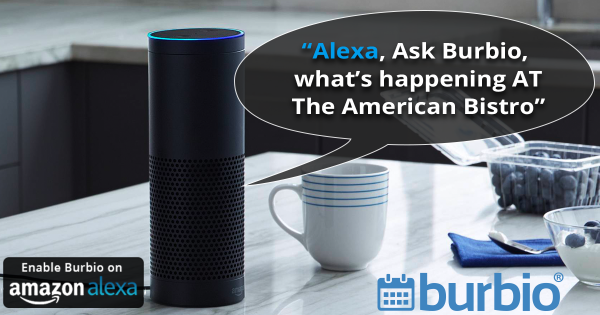 Every event on Burbio is automatically on Amazon Alexa. Burbio has a variety of easy-to-use social sharing tools, including one-click event sharing buttons. Share your events from where you enter them. No more jumping between sites to share. Copyright © 2017 Burbio, Inc., All rights reserved.